This refers to “Bank Board Bureau pushes for governance reforms in PSBs” (April 12). It is heartening to see that the Banking Board Bureau (BBB) has finally woken up to the need for reforms in public sector banks (PSBs) in keeping with the Nayak Committee recommendations. PSBs need complete overhauling — starting from the manner of appointment of their managing directors and top management, to their accountability process, compensation. There is also need to change the system of the present captive boards to having professionals on them and holding them accountable. The HR systems and recruitment processes need an overhaul too. The internal systems as well as customer grievance resolution processes need to be seriously looked at. While the government-nominated directors on the boards should be more involved in their work, the Reserve Bank of India should withdraw their officers on grounds of clear conflict of interest. 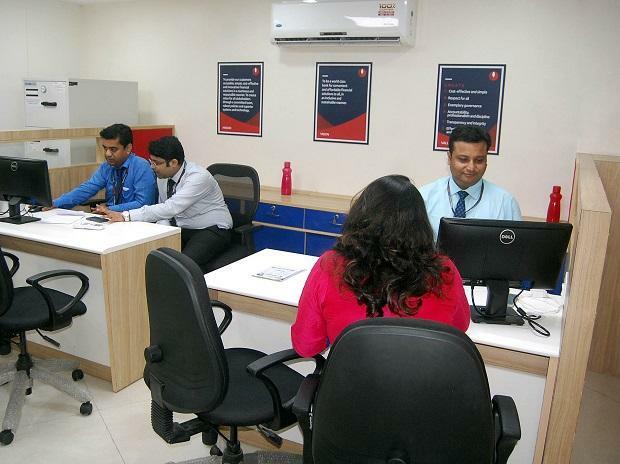 The PSBs should be efficient and profitable financial intermediaries. Merely merging weak banks with seemingly strong banks is not the solution.